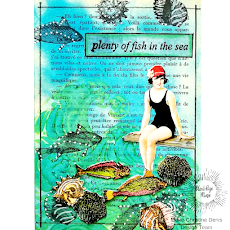 Today I have created a Nautical card, which those that know me is my absolute favorite subject matter when making cards. Sometimes a stamp by itself makes the best impact and I wanted to showcase several of the cool stamps from the Nautical Stamp Set. Step 1: Stamp three images from the Nautical Stamp Set using ink of your choice. Step 3: I matted the images using navy blue card stock. Step 4: Cut card layer in a wave pattern to create the ocean feel. Step 5: Using the rain droplet stencil, apply the blue glitter paste. Step 6: Emboss sentiment in white embossing powder to bottom of the other card layer. Step 7: Add as many other colors of card stock in the same wave pattern as the top layer to bring out the inked image colors. I also added cord/twine in a coordinating color before attaching the stamped images. 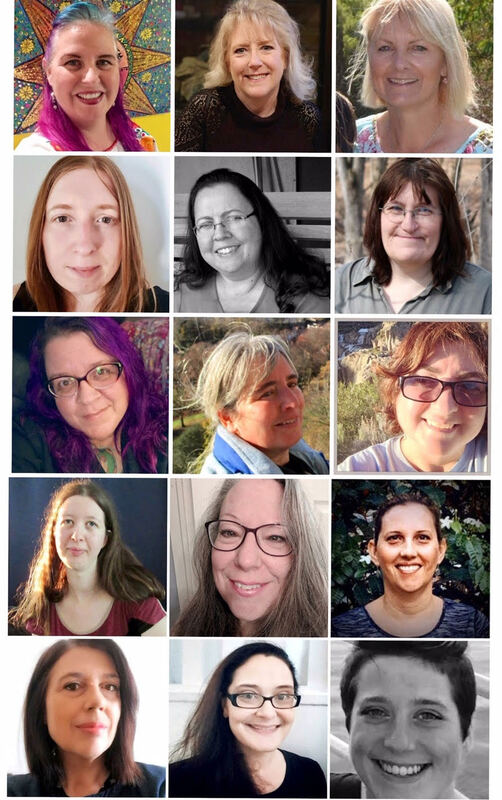 I hope you enjoy creating this project with your own spin on it. Please share your creation with us at the Sin City Stamp Fan page.